When I think of a “Rook” I see it in the corner of a chessboard. Or moving around on that chessboard. 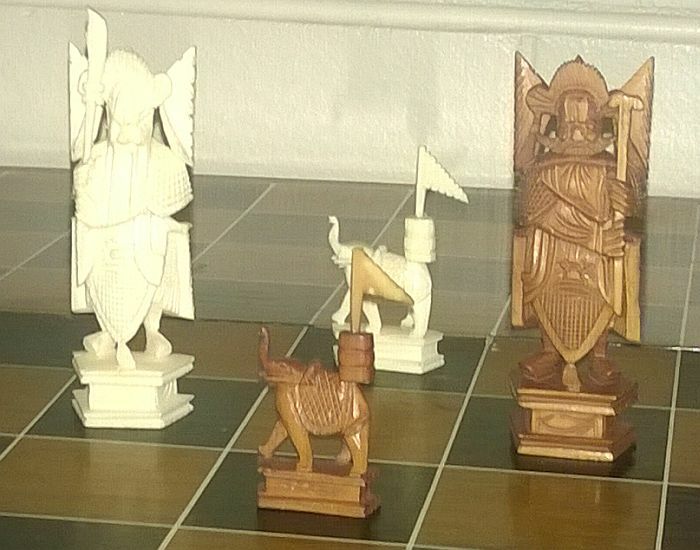 These are two rooks from my favourite chess set. Do you have a Rook to share? I know there are different Rooks. Next week the subject will be; “THICKET”.